Join us for the biggest busting event in Guild history! The TFEC is currently sponsoring a research project on the seismic-load behavior of traditional, stand-alone timber frames (those without shear walls or other lateral load-carrying components). The presentation will include a discussion of basic considerations for structural design to resist seismic loadings, and will feature full-scale testing of two sample timber frames that rely solely on pegged knee-braces to resist the cyclic racking deformations representative of a seismic event. 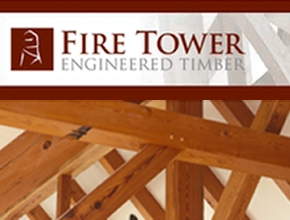 We thank Trillium Dell Timberworks, Fire Tower Engineered Timber, and the University of Wyoming for their generous sponsorship of this event! 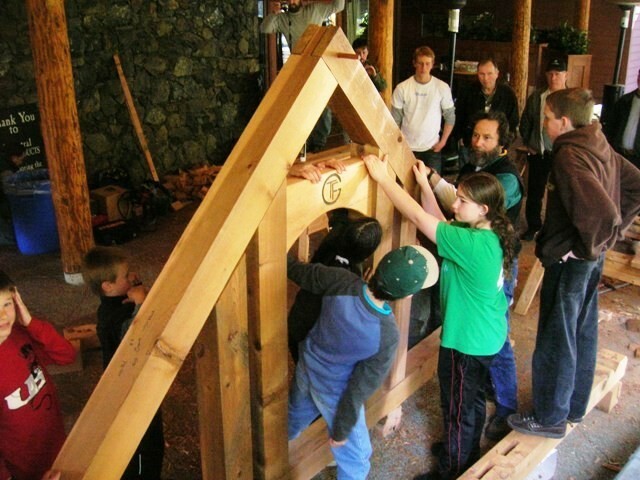 The Timber Framers Guild is excited to bring back the Children's Workshop at this year's TFG Conference in Madison. 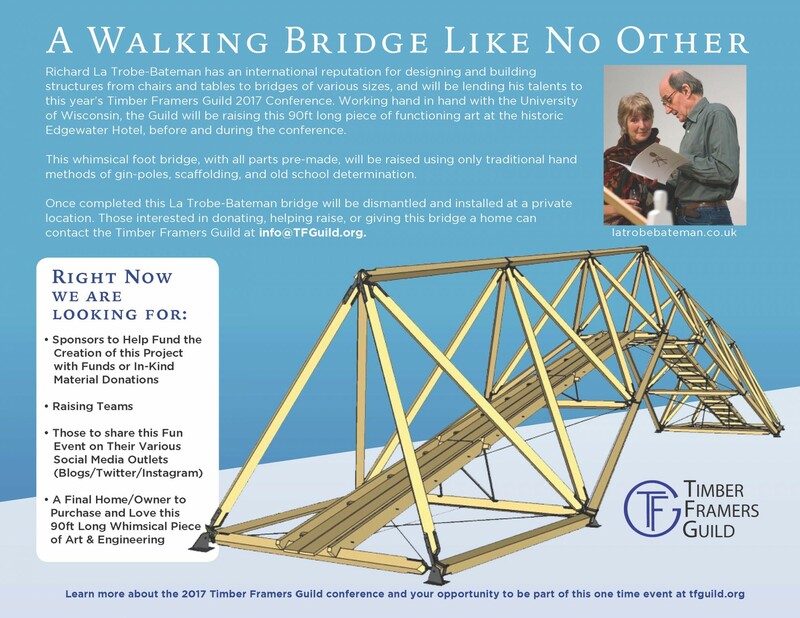 Trillium Dell Timberworks is sponsoring this great event and will be leading the children through the construction of a playground set, along with volunteers from the Guild. Participants will also build their own tool boxes to take home! Additional sponsors include TFG members Rocky Mountain Joinery and Heritage Natural Finishes. There will be two opportunities to participate, and lunch will be provided. Space is limited, so please contact the Guild office to register soon. Find out more information about the Children's Workshop HERE. Many thanks to Trillium Dell Timberworks, Rocky Mountain Joinery, and Heritage Natural Finishes for sponsoring this workshop. Join the Guild for this unique conference event! Register for the 2017 TFG Conference Now!